Manufacturers that will thrive in the age of buyer control and digital disruption will be those that become inbound organization. 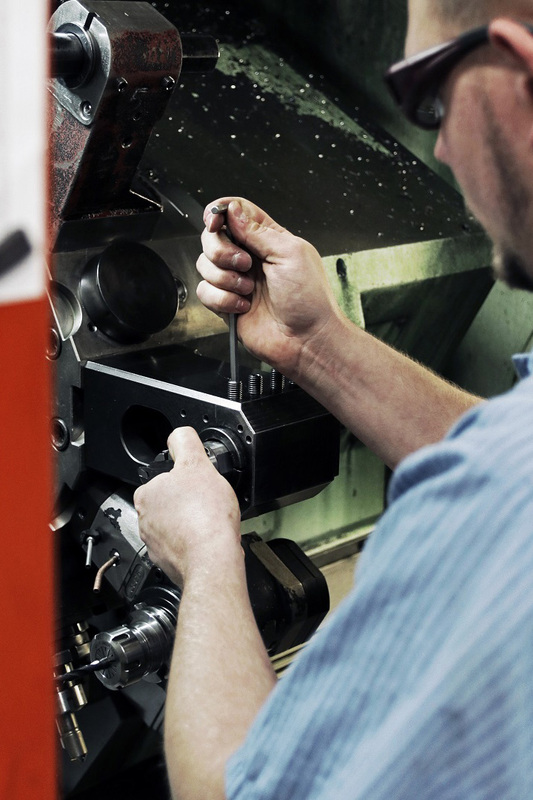 Learn how manufacturing companies are adopting these ideas to achieve remarkable results. National Manufacturing Day allows local manufacturers to showcase their work, educate the community, and connect with and inspire the next generation of manufacturers. 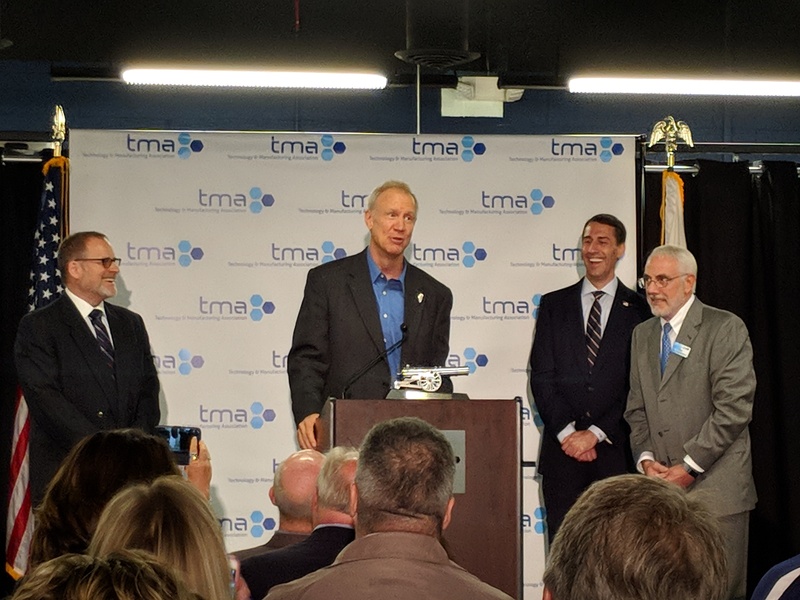 Illinois Governor inspires area manufacturers, explaining why investing in education, innovation, and transportation will strengthen the local economy. Reduce your lead times to improve your quality, reduce your costs, and eliminate non-value-added waste within your organization. 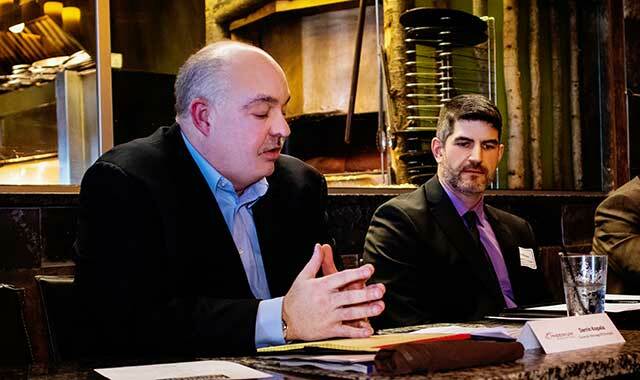 An Engineering Roundtable: How Does Engineering Contribute to the Rockford Economy? 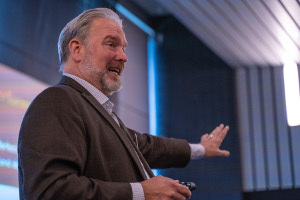 Listen to eight leaders in Rockford’s manufacturing scene on how engineers contribute to their organizations and greater economy. 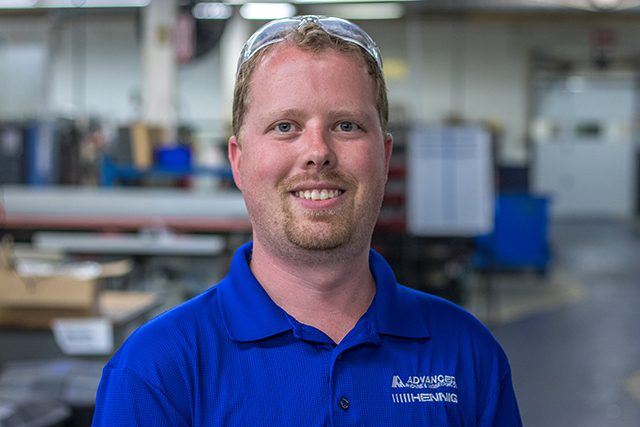 From the shop floor to the sales office, AME business unit manager, Nick Roeling, is a prime example of how robust apprenticeships drive successful manufacturing careers in the Rockford area. 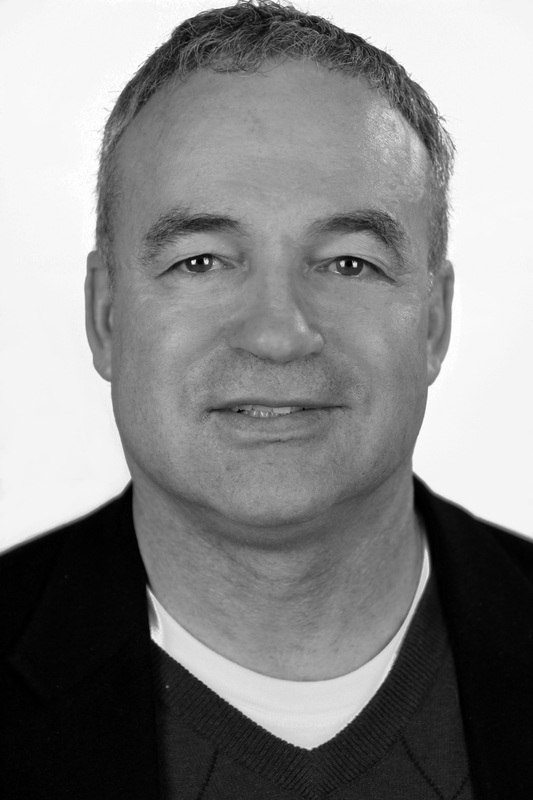 Advanced Machine & Engineering CEO, Dietmar Goellner, shares his insight on how to be a more efficient manufacturer with lean manufacturing so that product and process development can continue to improve to meet the needs of customers. 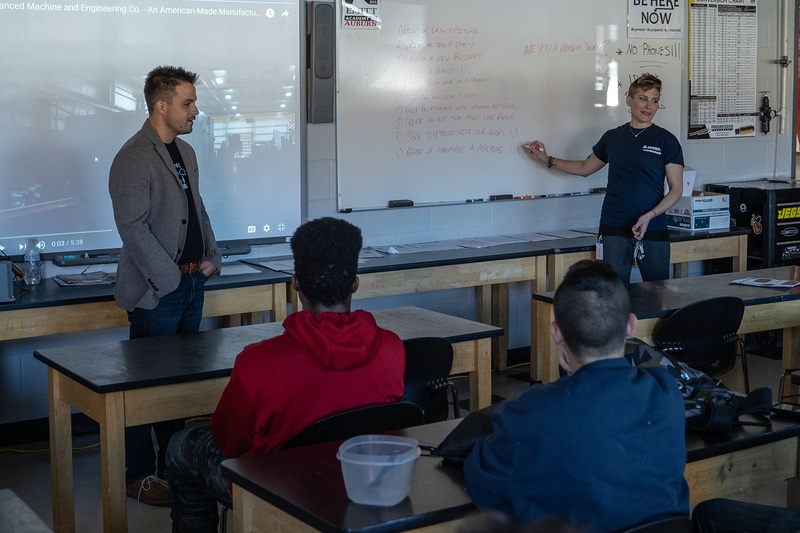 Manufacturers are joining forces with community leaders and educational institutions to provide hands-on opportunities to high school and college students in an attempt to close the gap, but robust apprenticeships are only solving part of the problem. 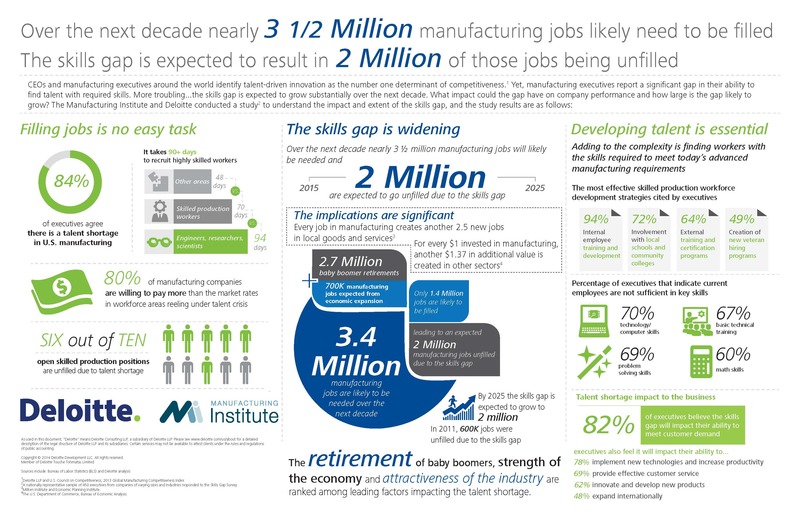 Perhaps the root cause of the skills gap is an interest gap stemming from younger generations’ lack of interest in learning the techniques for manufacturing opportunities. 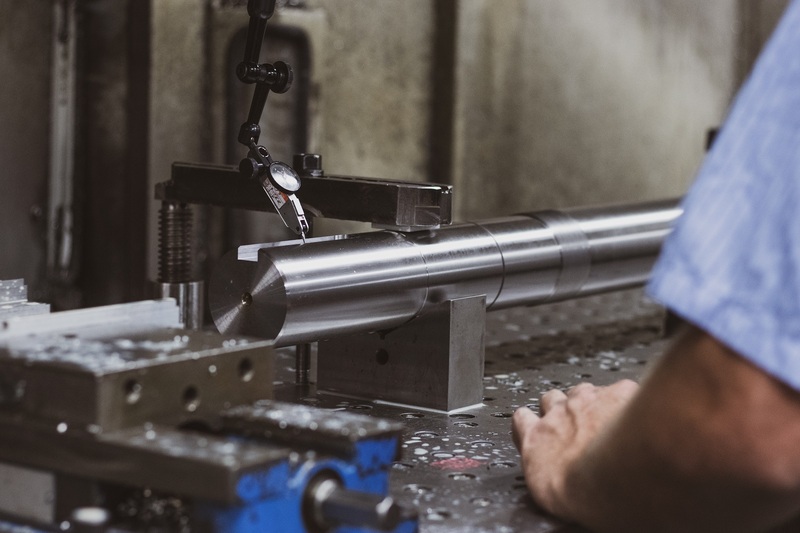 The notion that one’s success is dependent on a college degree versus alternative forms of education that happen in shop class is only widening the manufacturing skills gap and impairing the industry’s progress nationwide. 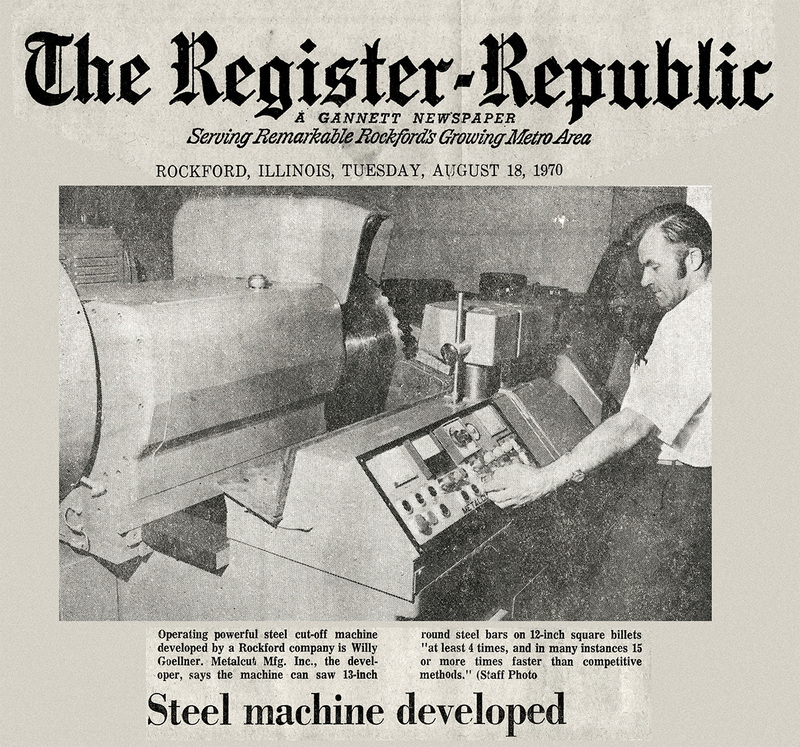 To restore Rockford’s manufacturing legacy, the private, public, and academic sectors need to be aligned to resolve the challenges the industry faces within the community.